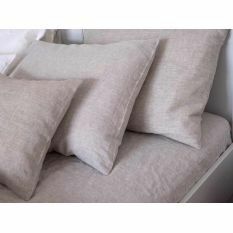 Linen fabric has been popular for many centuries. 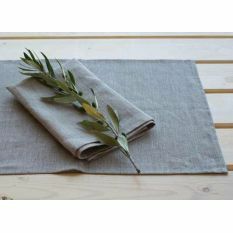 This has something to do with the fashion for all things natural and the advantages of linen fabric. 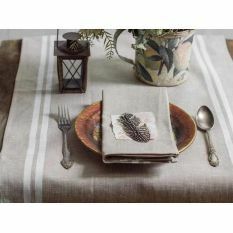 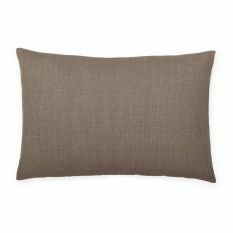 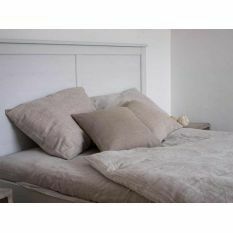 Besides, linen fabric is very stylish and will fit well into any décor. 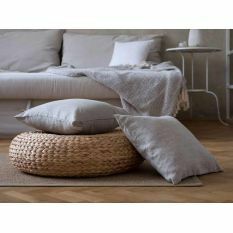 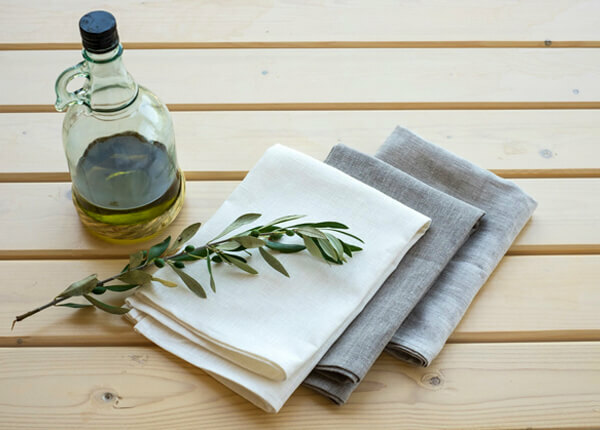 Nowadays, there are all kinds of goods made of flax linen: kitchen and bathroom linen towels, bedding, clothes for adults and children, table linen, curtains, upholstery, and so much more. 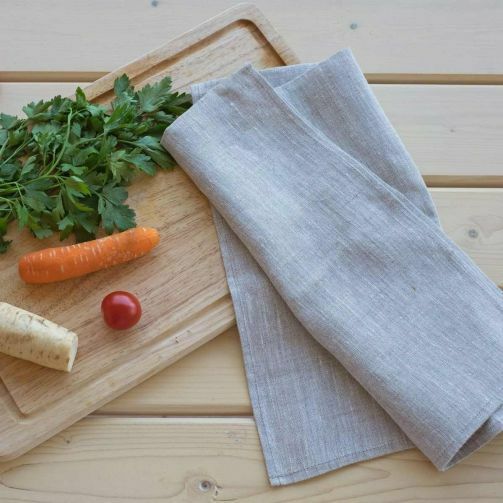 Anti-bactericidal properties of flax were first discovered by our ancestors - they used linen fabric for bandages. 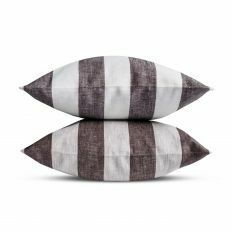 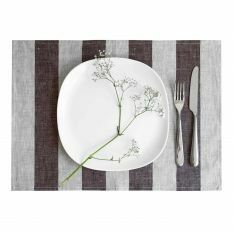 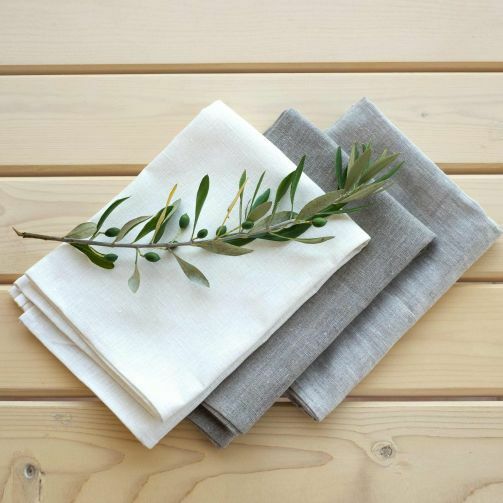 Due to its natural properties, linen fabric prevents bacterial growth and has an antiseptic action. 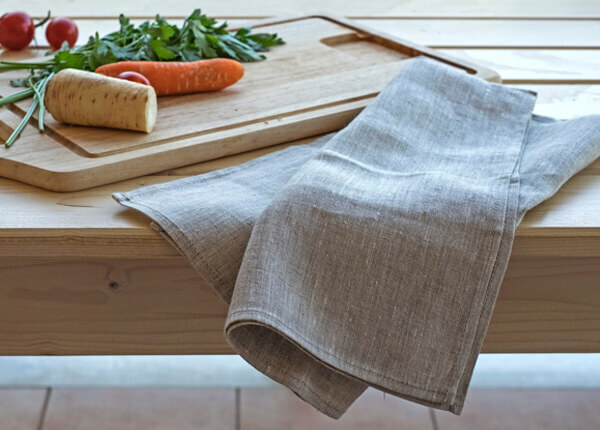 The advantages of linen towels can be noticed right away. 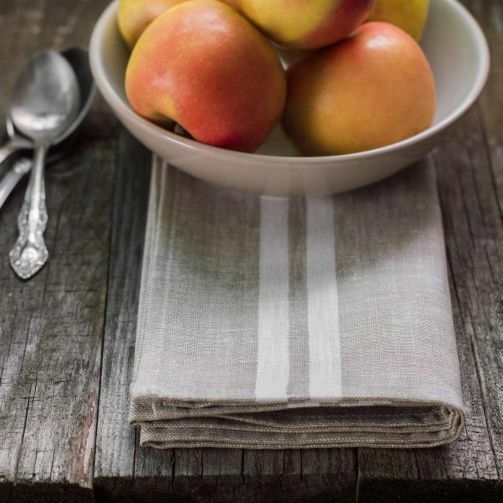 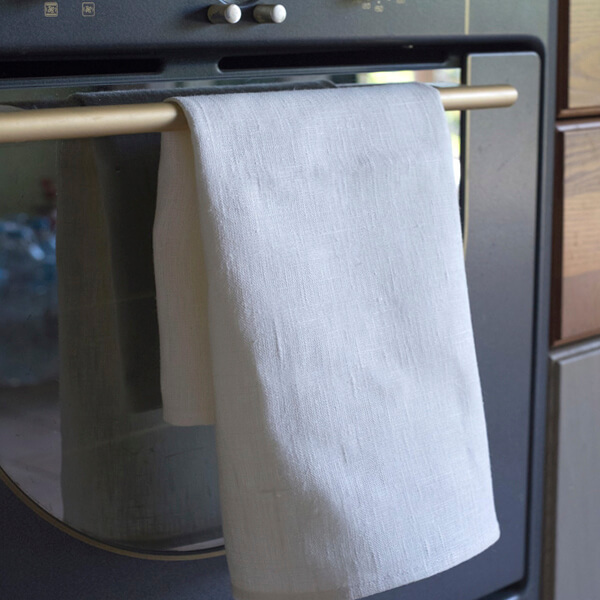 Due to their ability to absorb moisture, linen kitchen towels wipe dishes well without leaving traces of lint. 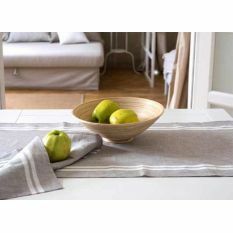 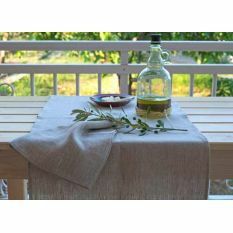 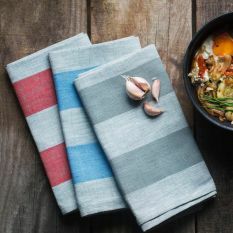 It is a very good bargain purchase because linen kitchen towels can endure up to 300 washes while usual towels rarely get though 50. 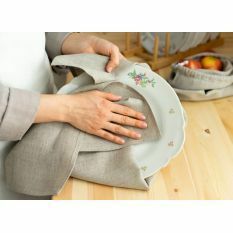 Such durability will serve well in families with children where laundry can be done almost every day. 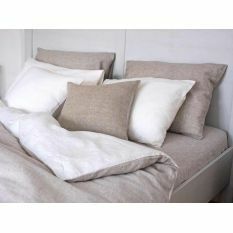 It also makes up for a higher price of the linen textile. 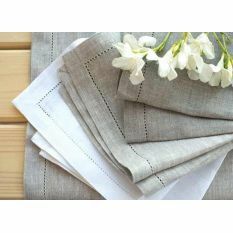 Linen products cost more than the cotton or synthetic ones. 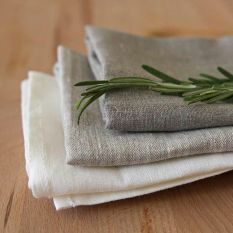 It is due to the fact that linen is a fully natural fabric. 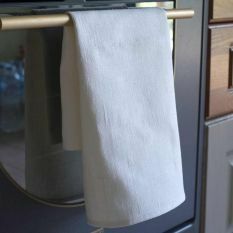 It is easy to take care of linen towels. 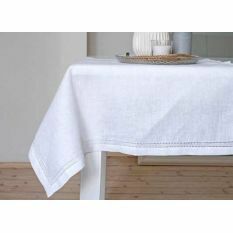 They are not afraid of high temperatures during washing and ironing; the only limitation is the chlorine bleachers – do not use them.